SALIS – Salzburg International School. 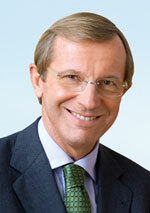 Our answer to a globalised world. In our International Programme we embed our pupils in a particular learning atmosphere where German-speaking learners study together with children of an international, English-speaking background. Our school is an intercultural environment where we teach our pupils to become open-minded and critical citizens who care for the world they live in. We are the only public international school in Salzburg that enables pupils to graduate with two diplomas, the Austrian Matura and an International Diploma. Studying at SALIS means choosing the ideal education for a successful career in a global world and where the learner’s personality takes center stage. At SALIS, students have the unique chance of acquiring two diplomas. We prepare our students for the Austrian Matura and the IB Diploma*, a prestigious international certificate granting access to top universities worldwide. A wide range of foreign languages and optional courses such as “International Studies” complete the international focus of our school. 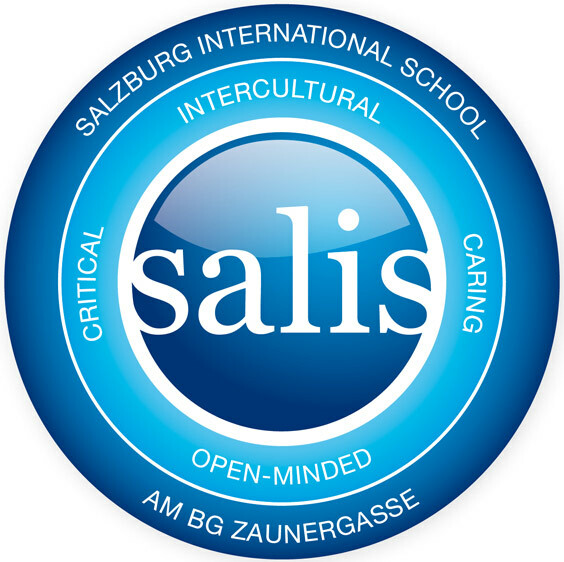 *SALIS – Salzburg International School is in the process of acquiring the candidate status for the IB Diploma Programme and pursuing authorisation as an IB world school. From ages 11 – 14, teaching is delivered in both English and German. Our international classroom benefits all learners, as international pupils will reach full mastery in the German language while local German-speaking children rapidly develop a level of English which is near native across the entire subject spectrum. In the upper-level grades (ages 15 – 18), English is the main language of instruction. In our International programme teaching is delivered by German- and English-speaking teaching staff. In a selection of subjects, we offer team teaching by Austrian teachers supported by English natives. Admission to the International Programme is by selection. In an entrance test to be sat during the last grade of primary school, language creativity and logical thinking are assessed in both written and oral form. The test can be taken in German or English. BG Zaunergasse is a non-fee-paying Austrian state day-school. To cover additional costs, the SALIS International Programme carries a contribution of € 55 per school month. Our plan is to become an authorised IB school by 2021. We encourage all SALIS partners to support our school in that objective. Please contact us to find out how you can support SALIS. 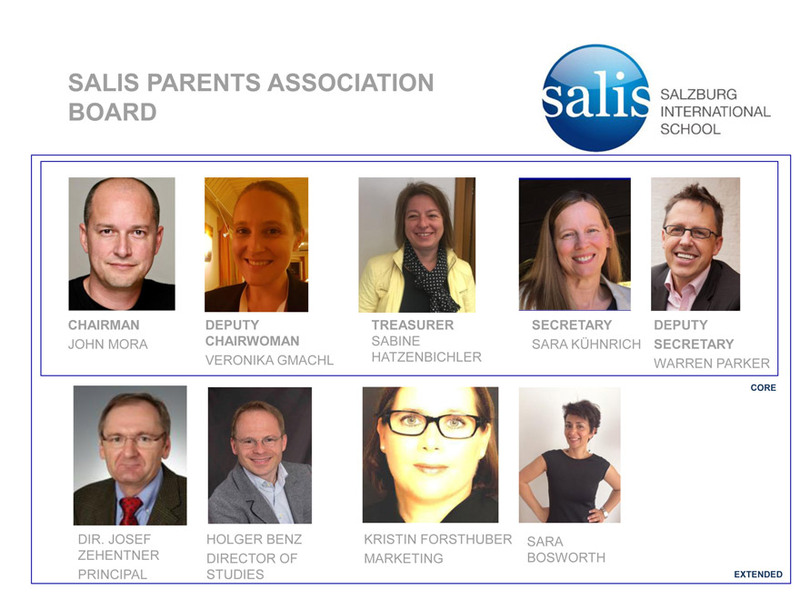 All parents of SALIS students are members of the SALIS parents association. We are an active community to support our children. We share one passion: to help our children become motivated international students who are ready to meet the challenges of our time. 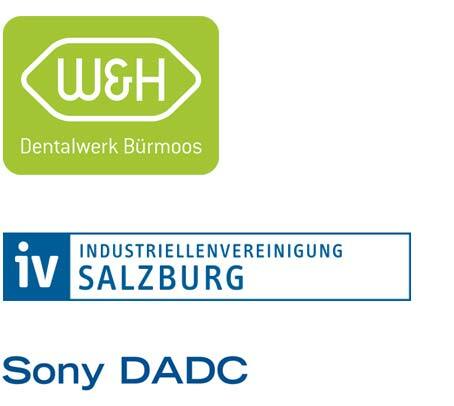 SALIS stands for a dedicated community of students, teachers, parents and appreciative partners from the Salzburg economcy who – financially and substantially – support SALIS. We would like to thank our SALIS sponsors for their commitment and support in building with us a successful international state school. We are looking forward to welcoming young people to our high-quality international school programme at Salzburg International School! Verein zur Förderung des bilingualen Unterrichts und der internationalen Klasse am BG Zaunergasse. Wir haben diese Datenschutzerklärung (Fassung 04.06.2018-211062089) verfasst, um Ihnen gemäß der Vorgaben der EU-Datenschutz-Grundverordnung zu erklären, welche Informationen wir sammeln, wie wir Daten verwenden und welche Entscheidungsmöglichkeiten Sie als Besucher dieser Webseite haben.